This tutorial will guide you through the process of designing prints in InDesign as well as providing press-ready templates to get you started. 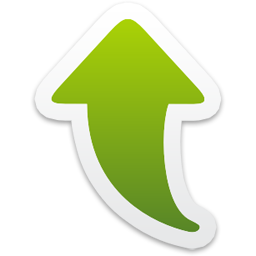 ➤ Step 3 : Verify color mode. 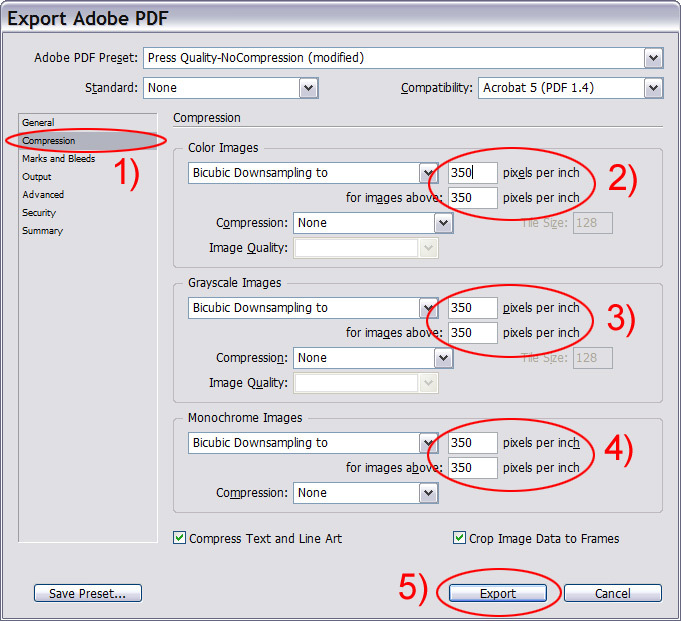 ➤ Step 5 : Save as INDD then export to PDF. ➤ Step 6 : Place your order. Verify that your design is in CMYK color mode. 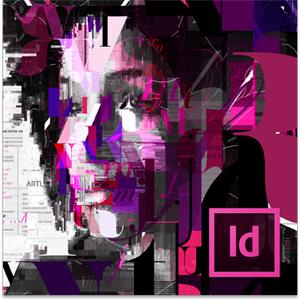 Browse through thousands of easy-to-follow tutorials to create some really impressive effects in InDesign. Experimenting with these tutorials is how I learned to use InDesign without taking a class or buying those thick & expensive "How To" books. The Inkjet Test: Throughout the design process I suggest printing your creations on your inkjet printer directly from InDesign. Use glossy photo paper if you have it. This will give you a good idea how your card will look as far as sizing goes. If your text looks small when printed on your inkjet, it will be too small when printed by our presses. 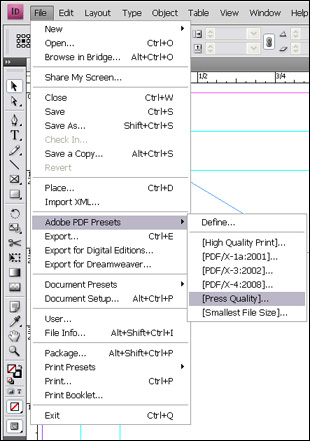 After saving as a .INDD file, it's time to export your final design to "press quality" PDF for printing. 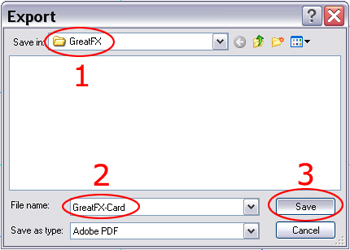 This is the file you will be uploading to us.